The government of Pakistan has allocated Rs 2.5 billion to boost the production of cotton in the country during the financial year 2018-19. The government is working towards using all the available resources to improve the agriculture sector as well as the financial condition of farmers and other involved in the industry, said a minister. The farming community of Pakistan does not have access to good quality seeds, said Haji Sikandar Hayat Bosan, federal minister for national food security and research, while speaking at a seminar called `Cotton Production Technology` in Central Cotton Research Institute (CCRI) Multan. The researchers are working on developing varieties that can survive various scenarios including climate changes. Pakistan government has provided subsidies worth Rs 100 billion to cotton farmers. The production of cotton was better this year compared to the previous year, added Bosan. The prices of phutti have also increased. 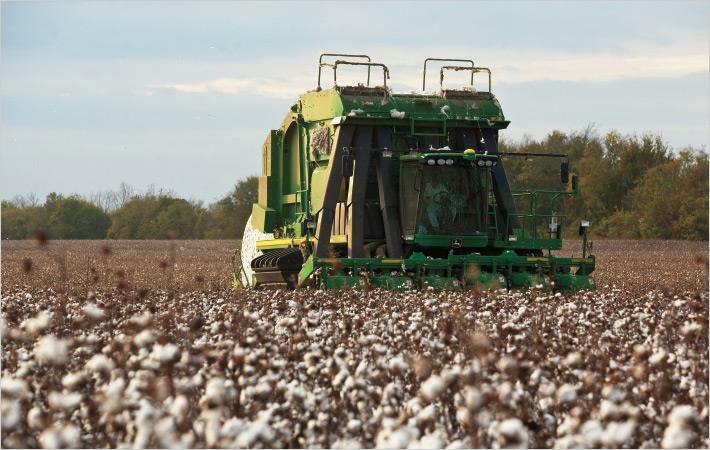 The country produced 3 million bales more cotton than last year, and the success can be attributed to researchers, said Pakistani media reports quoting Dr Khalid Abdullah, cotton commissioner and vice president Pakistan Central Cotton Committee (PCCC).